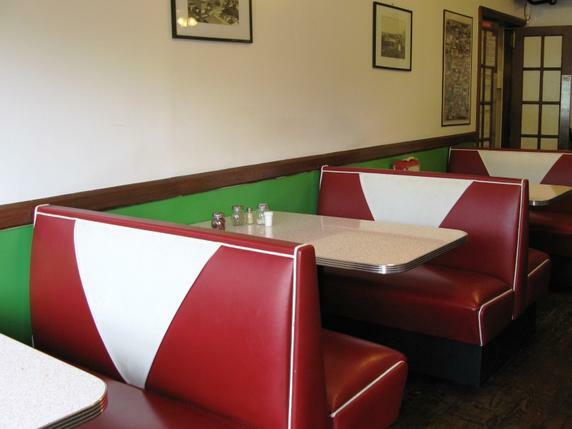 Welcome to Westchester County’s pizzeria / restaurant. 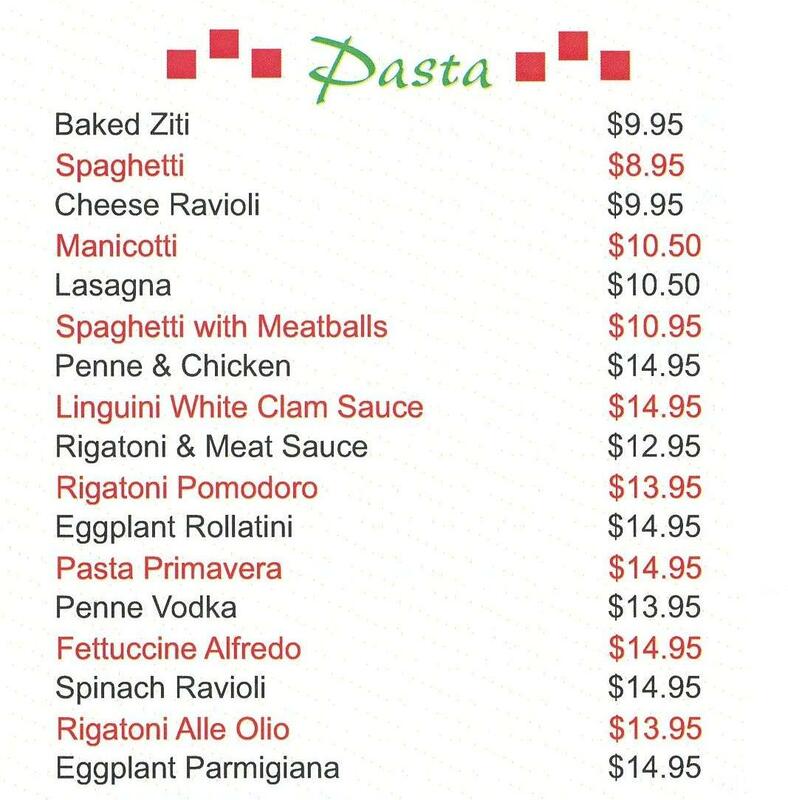 Check out our menu and give us a call. (Free delivery for orders over $10.) And, don’t forget - we can cater your next party, office event or meeting. We’ll be happy to serve you! Soups. 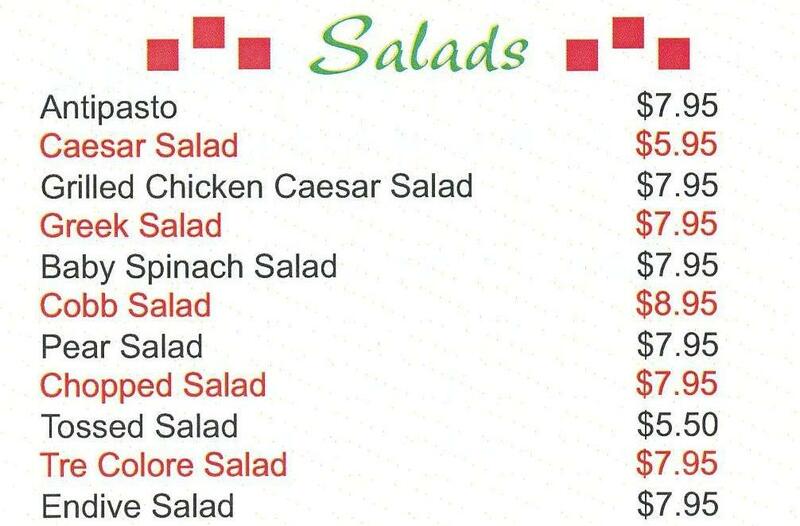 Salads. Appetizers. Entrees. 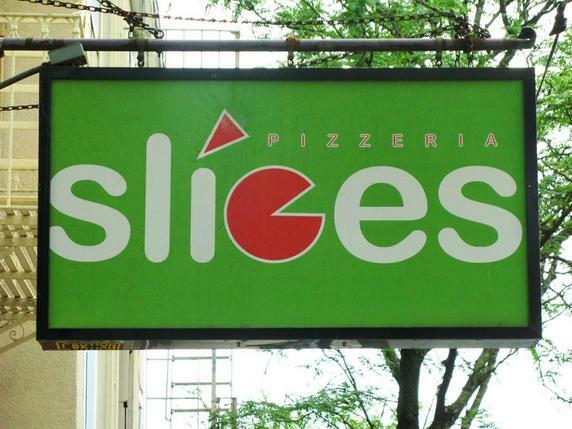 Calzones. Heroes. Wraps. Rolls. Sandwiches. Pasta. 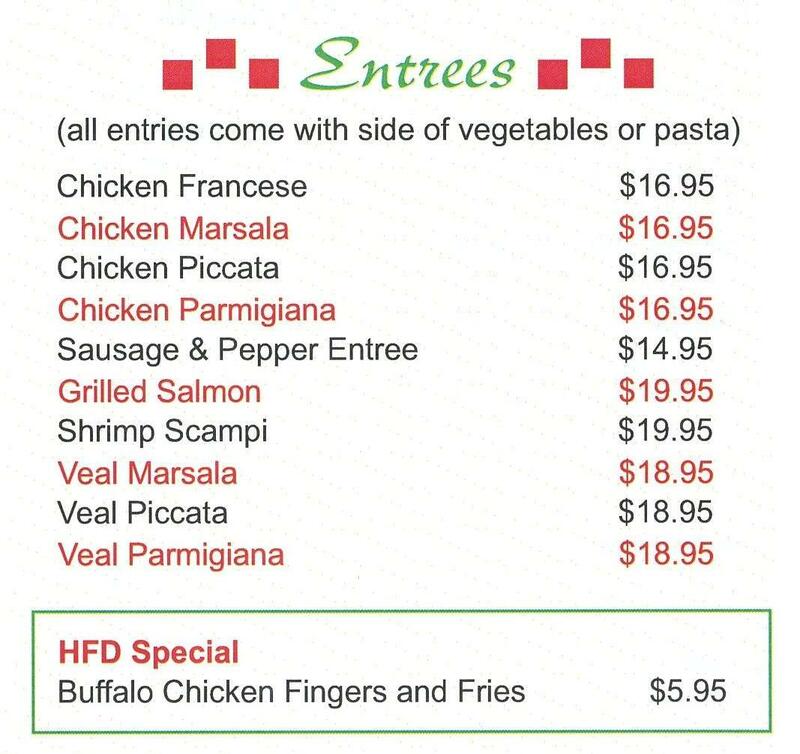 Ask about our gluten-free items and Kid's Menu. Round out your meal or party with treats and sweets from Charmed -- home of specialty chocolates, candies, as well as party supplies, and "a gift basket for every budget." It's right next door at 16 Main Street. 34 different pizza toppings. But that's just as of last week. 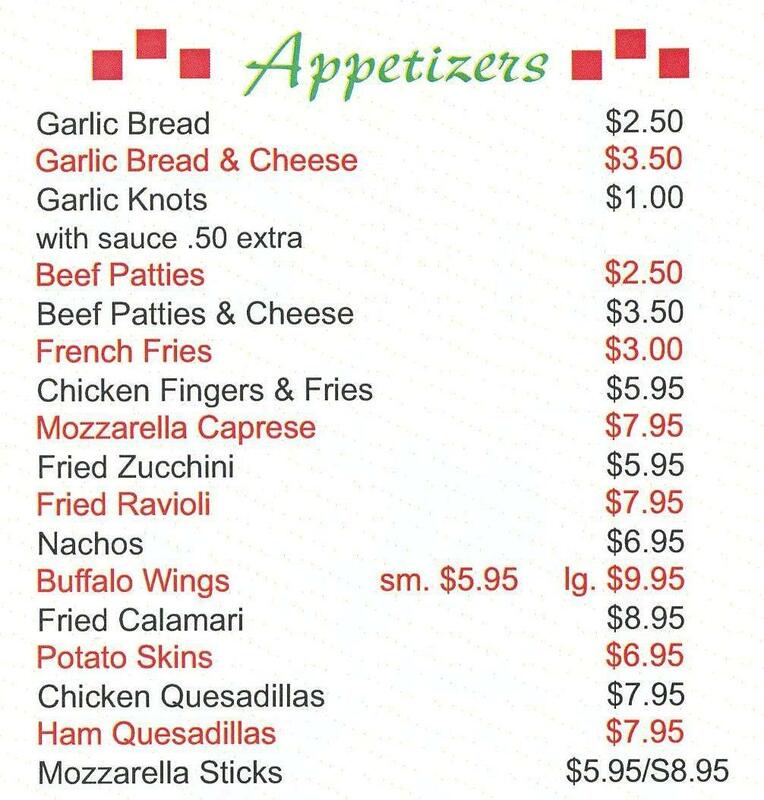 So, check out our Menu, or stop in and see our new creations. Dine in, sit at one of our al fresco tables, book our free Party Room, take-home, or have us cater your next party or event. And when you're ready for a sweet or dessert, we're ready too. Stop in next door to Charmed for unique gifts, chocolates, candies, sweets and baskets for every budget (and all occasions). Convenient pizzeria in Hastings on Hudson, Westchester County, New York. 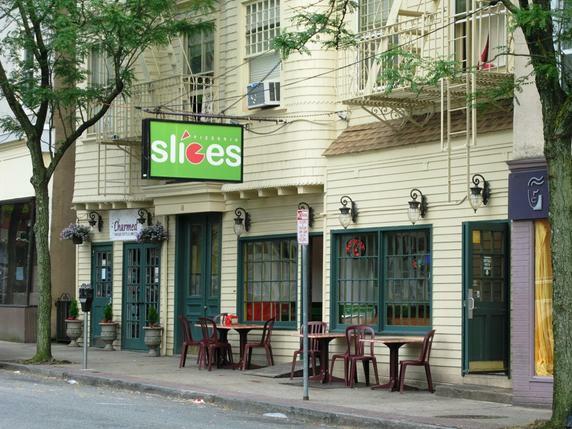 Considered the best pizza in town if you rely on various website reviews from customers. 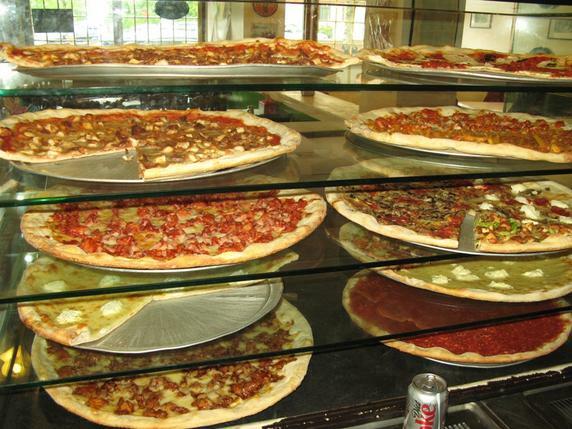 Stop in for pizza, lunch, dinner, pasta, salads, sandwiches, wraps, heroes, calzones, or other Italian dishes. 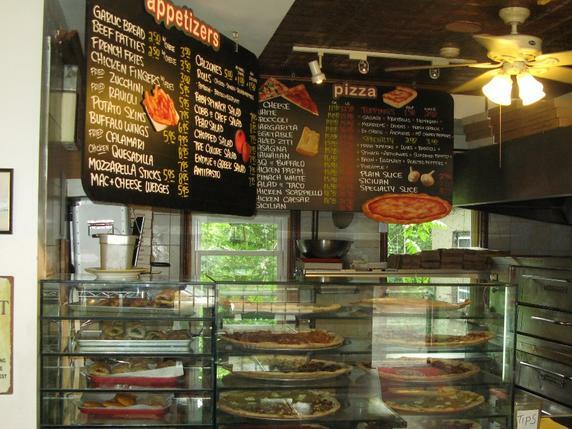 Check our Menu page for our specialty pizza, or create your own!